We learn more about who Sherlock Holmes is in this short book, A Study in Scarlet, than any other single Sherlock Holmes story. Doyle sets the stage for all future stories about Sherlock Holmes in A Study in Scarlet. 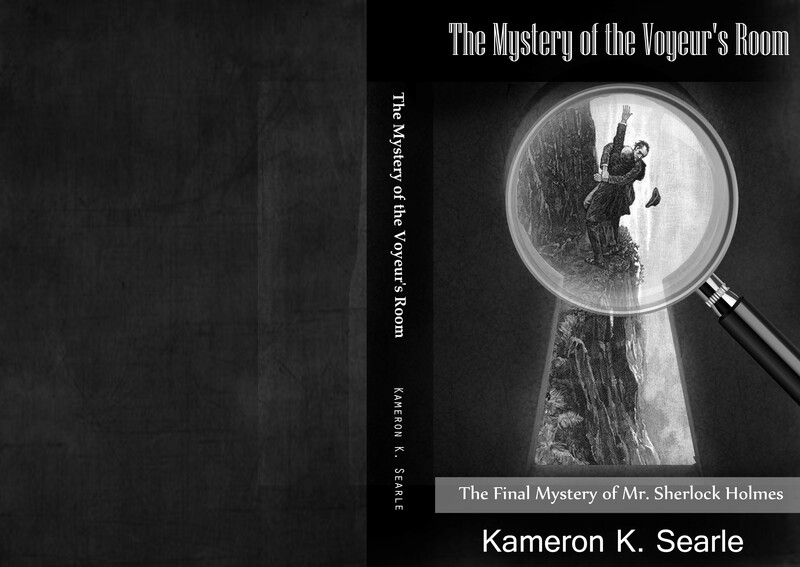 Future stories will embellish on the character of Sherlock Holmes, but the foundation is mostly laid in A Study in Scarlet.